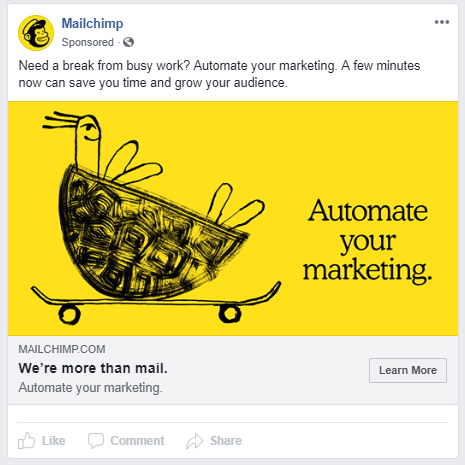 In a recent post, we talked about Facebook dynamic creatives, which build effective ads around combinations of your assets. In that post, we clarified that “dynamic creatives” is a COMPLETELY DIFFERENT feature than “dynamic ads,” which is what we’re talking about today. Dynamic ads automatically promote your most relevant products to people who have shown interest on your website, app, or other channels. 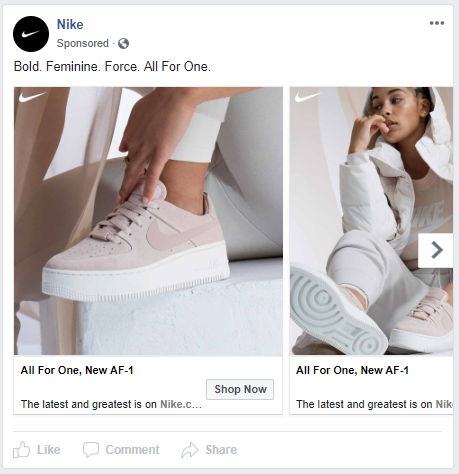 The amazing thing is that instead of creating a whole new ad for each product, dynamic ads create ad templates that automatically shows the relevant product for each person with images and details you’ve uploaded to a product catalog on Facebook. Let’s say that Margaret visits your website, sees one of your healthy foods products, and adds it to her shopping cart but doesn’t end up buying it. A few days later, Margaret visits Facebook or Instagram and sees the same product right on her news feed. The chances of Margaret buying the product are now higher with this easy shopping experience. All of this is done automatically with dynamic ads. To learn more, watch this video. 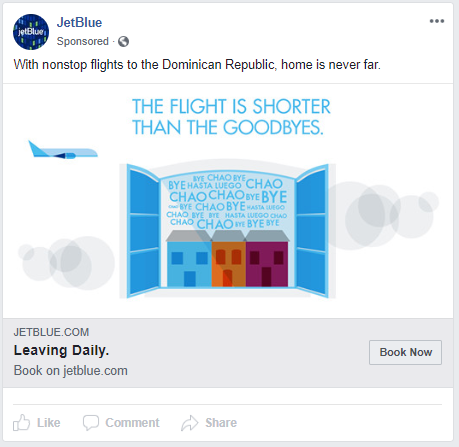 Dynamic ads are a powerful tool for industries like eCommerce, travel, real estate, and automotive. Highly relevant ads. The audience will only see products they’ve already demonstrated an interest in before. More efficient. 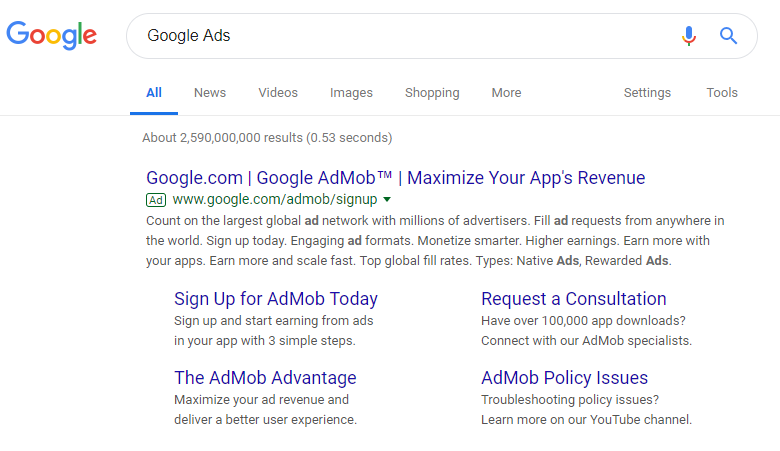 Dynamic ads eliminate the workload of creating multiple ads for each product, combining the ad creation process of your entire sales catalog into a single task. Improved customer experience. Relevant items create a more appealing viewer experience and are seen as less intrusive than presenting unqualified content. Upselling and cross-selling. 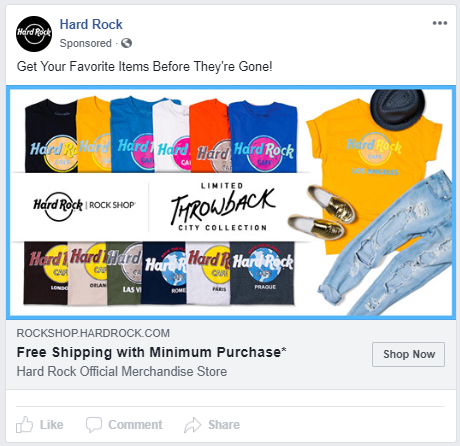 Great use of dynamic ads is targeting customers who have purchased an item, and cross-selling other product categories. You can also upsell, promoting more expensive items or product upgrades related to the prior purchase. 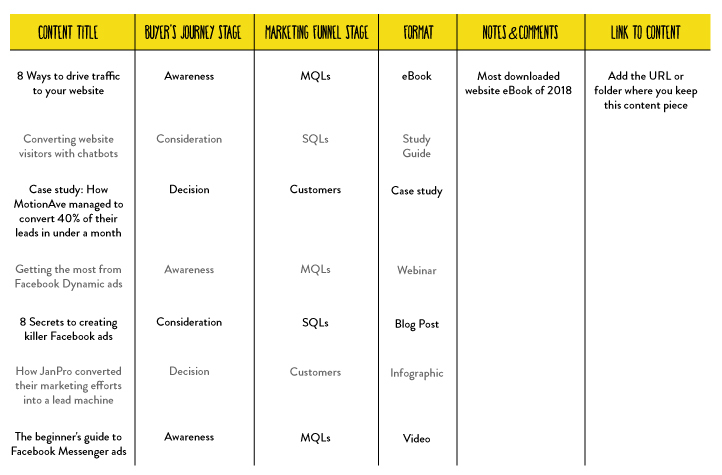 Engaging at every stage of the sales funnel. 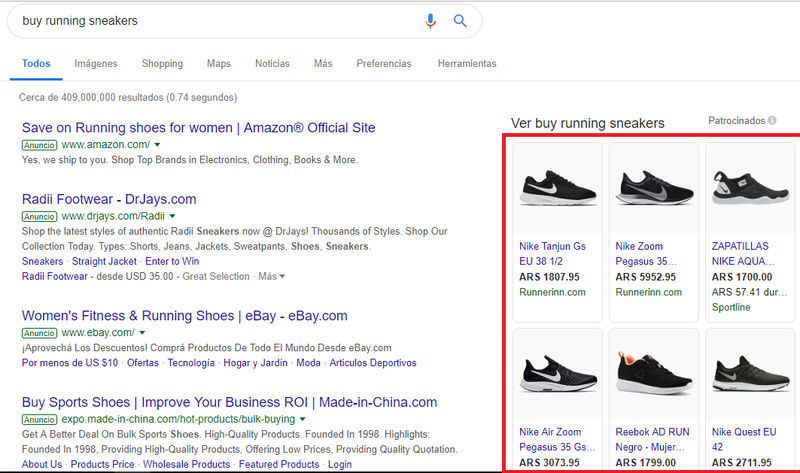 Besides people who have shown an interest in your products or have made a purchase, you’re also able to use dynamic ads to reach new audiences using a lookalike audience based on visitors who bought your products. 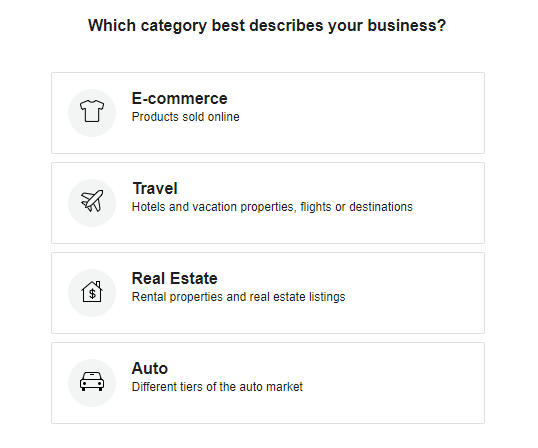 Go to business.facebook.com, click on Create Account, select a name for your business, select the associated page and complete the information in the required fields. 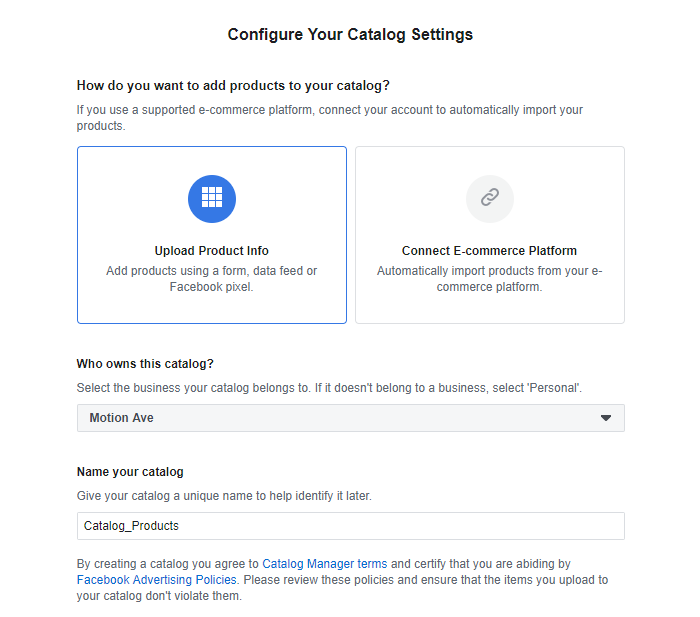 Go to Ads Manager and create a new campaign with a “Catalog Sales” objective and choose your product catalog. To learn how to set up your campaign, click here. 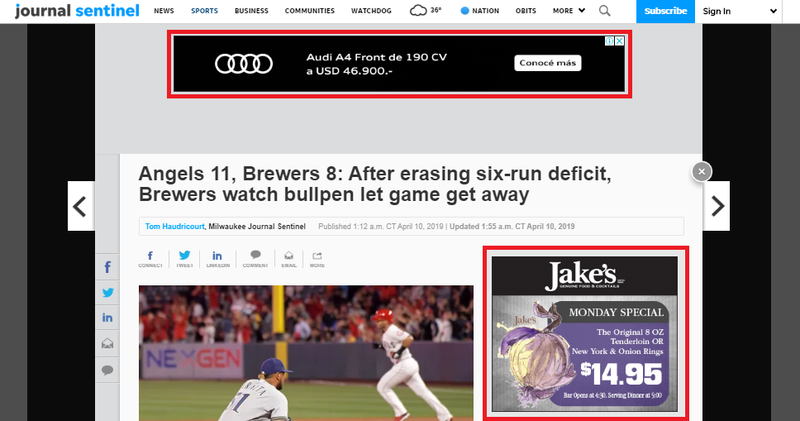 Dynamic ads give advertisers a powerful way to promote and sell. Although dynamic ads are intended for retargeting, you can use them at every stage of the funnel. You should make a habit of checking your product catalog daily to ensure your products are uploaded correctly. Does this sound like a lot? If you’d like to consult a team of skilled and passionate experts to help you create your Facebook campaigns- or you’d like us to be your marketing department- say hello! We’d love to talk to you about how to bring your brand to Facebook- and beyond! Are you ready to create your first product catalog using Dynamic Ads? Tell us what you think in the comments section below. Are You New To Facebook Dynamic Creatives? Dynamic creatives allow advertisers to create and deliver different combinations of ads, finding the perfect match of headline, text, image, description, and call-to-action that are more relevant and engaging to their audience. 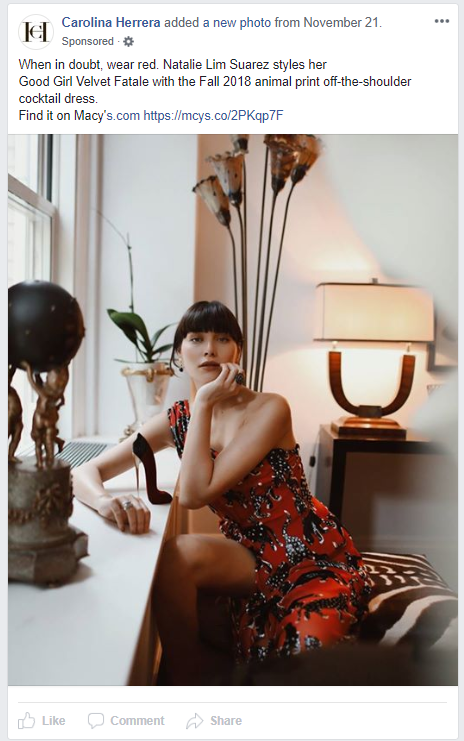 How do Facebook dynamic creatives work? Take John, who lives in Miami. John has never really thought about his eating habits but has decided today that he’d like to lose some weight because his “date jeans” don’t fit anymore. There’s also Laura, who also lives in Miami, and enjoys eating healthy and exercising every day. Laura should probably teach John about portion control, and John could probably help Laura not be so maddeningly perfect. But that’s another story. Then there’s YOU: the owner of a health food company doing business in the Miami area. 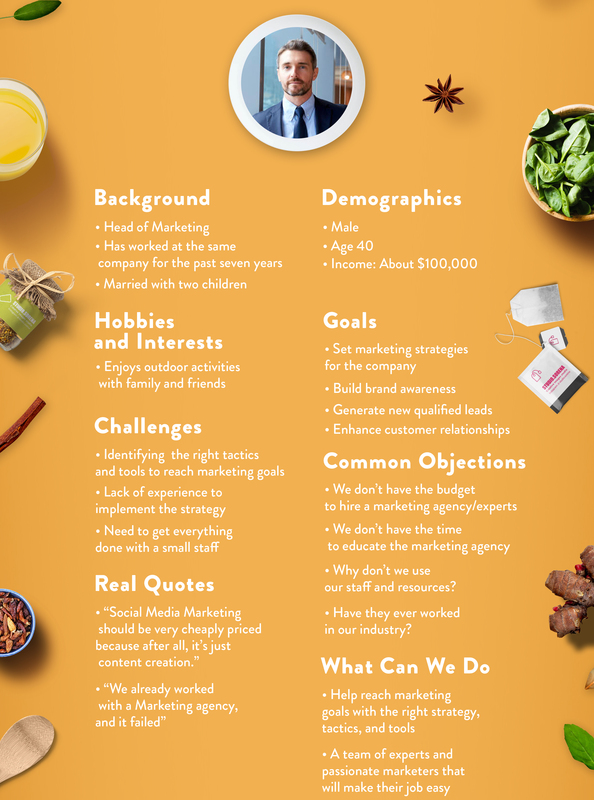 You want your marketing material to deliver a message to John AND Laura that will resonate with them, but it may not be realistic in your marketing budget to design a “John-type ad” and a “Laura-type ad”- to say nothing of your other market segments- from scratch. You know messaging is never one-size-fits-all, and that different audiences will respond to individual creative elements- image, copy, timing- differently as well. It sure would be great to get that all done in one shot! Here’s where dynamic creatives come in handy. Using them, you’re able to test different creative components to define which combinations give you the best response- mixing and matching creatives and testing the various combos, all live. 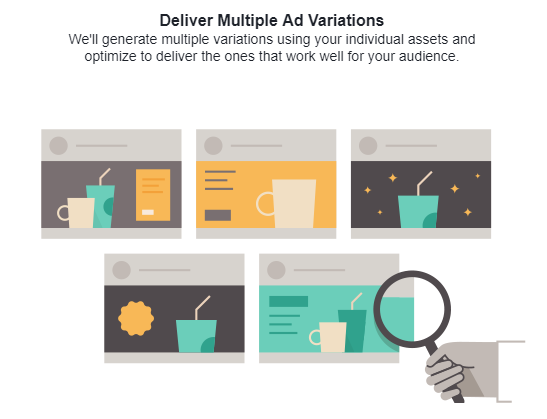 This lets you maximize the value from Facebook ads budget. Remember that dynamic creatives are different from dynamic ads– this tool is for testing a variety of creatives around the SAME product. 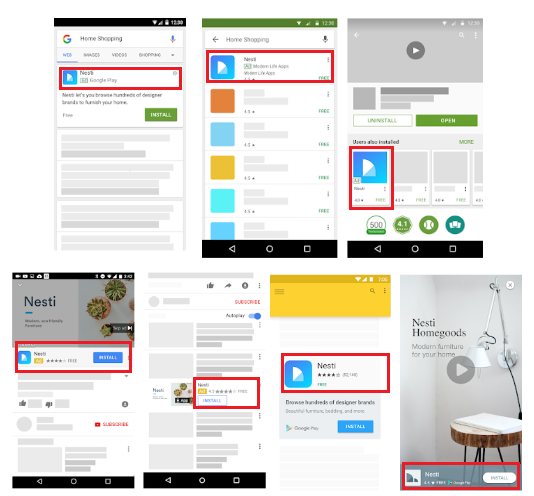 Dynamic ads retarget users with different products. 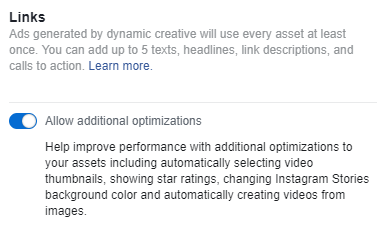 When you create a new campaign on Facebook, after selecting the objective and name of your campaign, go to Ad Set and turn on the “Dynamic Creative” button. 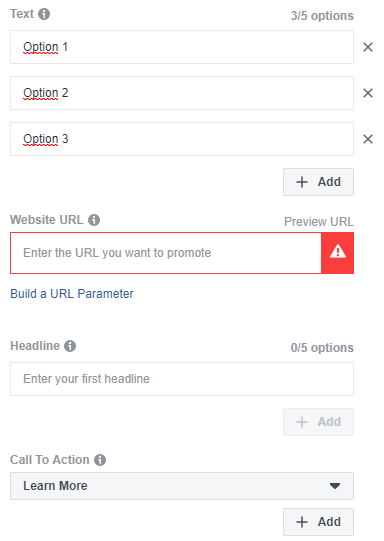 After selecting your audience, placements, budget, and schedule, continue to the next section to edit your ads. In “Media,” you’re able to add up to 10 images, videos or slideshows. Add ALL the visual creatives you want to test in dynamic ads. Then, you’re able to add up to 5 texts, headlines, link descriptions, and calls to action as shown below. Again, add all such copy that you want to test, in any combination. When you finish editing your dynamic creatives, click Confirm to publish your campaign. 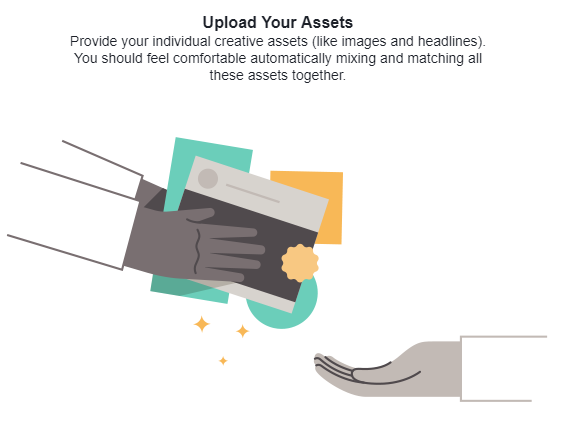 Facebook will automatically generate multiple combinations of your creatives, varying the mash-up to assure each asset is used at least once. Why are dynamic creatives awesome? We’ve actually found that dynamic creatives are a better testing tool than the split testing feature. Seriously! (We were surprised, too.) You can test up to 30 components at the same time while simultaneously measuring efficacy, which is the equivalent of running a couple of dozen split tests (and measuring KPIs over weeks of separate campaigns). 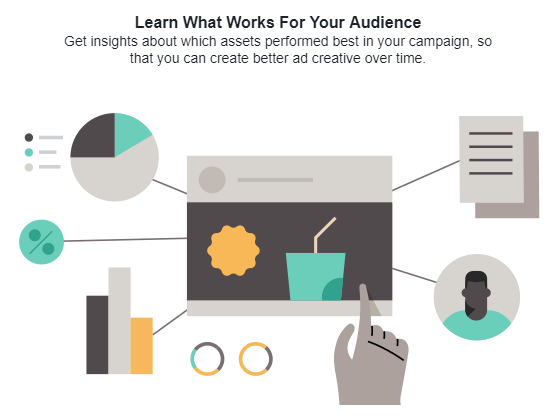 Dynamic creatives allow you to learn which assets are performing better, faster, letting you optimize content for the best performing ads and move on to your next project. Getting your best material out sooner means quicker campaign results, which translates to lower costs for running or boosting ads. John and Laura from our first example will probably respond to very different content, with the same hopeful outcome- buying your health food. John might be motivated by content emphasizing results- eating right will take the unwanted weight off- whereas Laura will likely respond better to messaging that your health food fits into her existing lifestyle of wellness and self-care. Using dynamic ads will let you try a potentially wide range of combos for John AND Laura, letting you learn how their demographics respond- simultaneously. Bear in mind also that dynamic creatives aren’t intended as a long-term strategy; this is a research tool, designed to help you quickly sort out what works. As a long-term campaign, it is less effective than a targeted campaign using creatives in combinations that you know to be successful. It’s important to highlight again that dynamic creatives are different from dynamic ads. Dynamic creatives are used to find the best ad combination around the same product. Dynamic creatives, used properly, will let you maximize the value of your Facebook campaigns, and save a lot of time and money. Does it sound great, but overwhelming? Can’t wait to try it, but you don’t have a ton of creatives (or want better ones)? We should talk, right now- we’re passionate about great advertising, creative content, fun design, and helping people succeed in telling their brand’s story. So, what do you think of dynamic creatives? Have you tried this feature yet? Want to get personal with over 1.3 billion people? 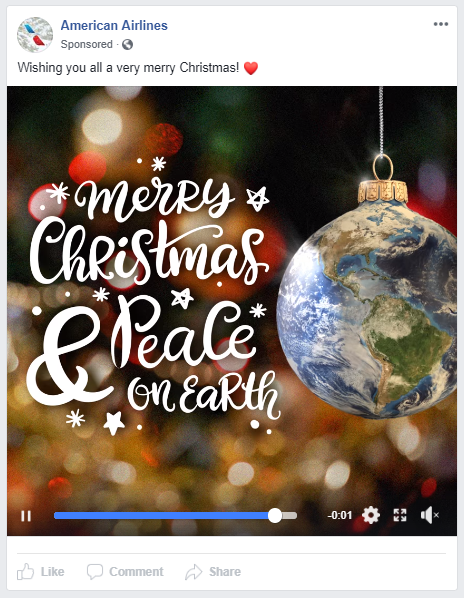 Include Facebook Messenger in your marketing strategy. Today’s consumers expect a highly personalized experience when they interact with brands, making tools like Messenger a marketing must. So, how can Messenger help you and your business? A direct conversation between your potential customers and your business simplifies customer acquisition. Building a presence on Messenger allows potential customers to purchase your products and services directly in the conversation. 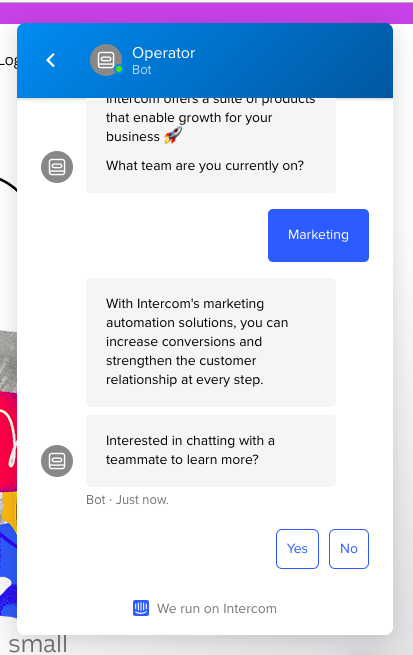 Messenger provides an accessible place for faster response to your customer’s questions, and the conversation history remains in the platform- providing an opportunity for re-engagement. 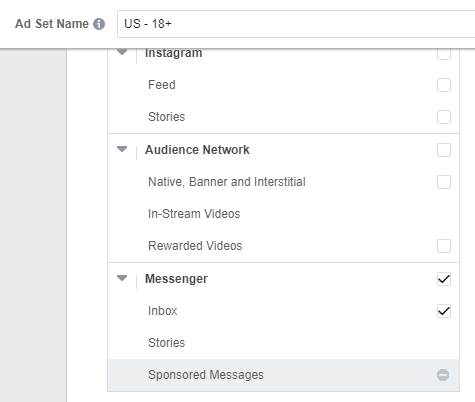 Now, let’s dig deeper into Messenger Ads. 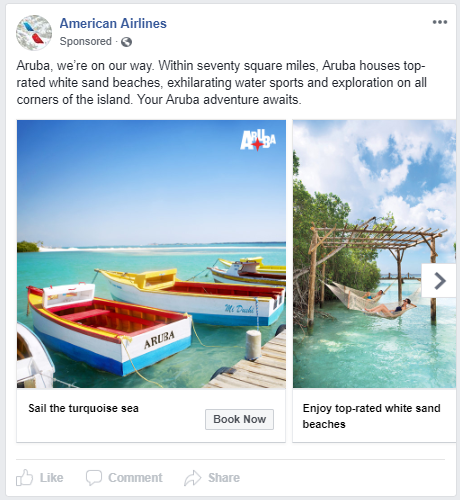 Running ads in Messenger is the easiest way to take advantage of the feature’s global reach. 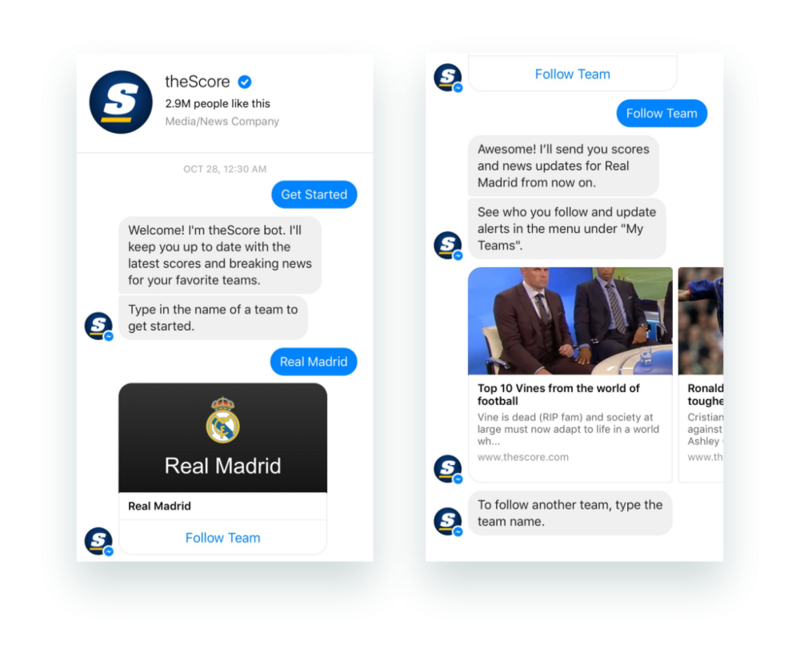 Messenger Ads allows potential customers who see your ads to start instant conversations with your business- and YOU- making them ideal for competitive industries such as eCommerce. 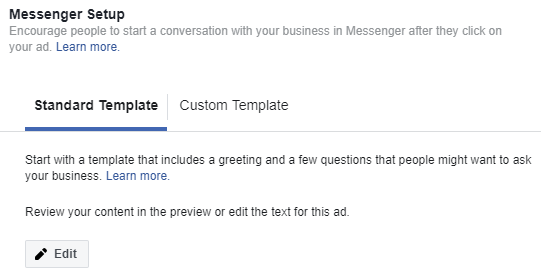 FB Messenger ads appear directly within a user’s Messenger app. 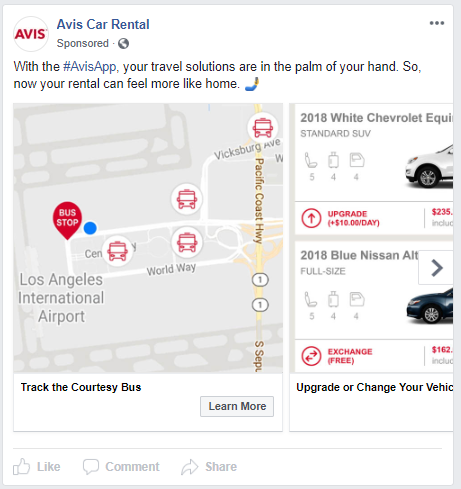 When people click on an ad, they’ll be sent to the destination you choose when you are creating your campaign- whether is your website, landing page, app or a conversation with your business on Messenger. 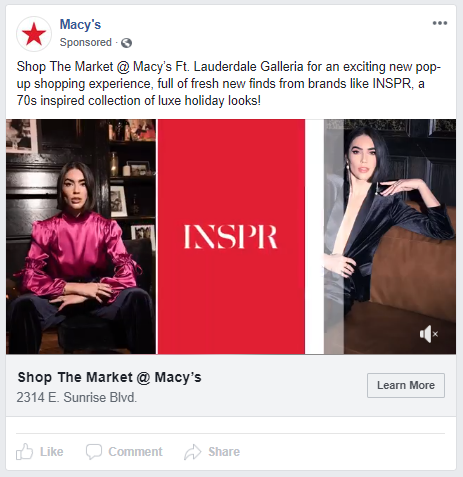 People can see these ads on their Messenger Inbox or on their Messenger Stories. 1. 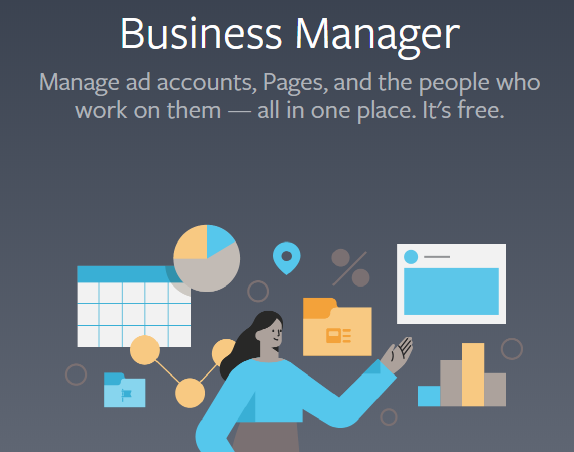 Go to Ads Manager and click on +Create. 2. Choose an objective for your campaign. The objectives that support “Messenger Inbox” placement are Reach, Brand Awareness, Traffic, App Installs, Conversions, Catalog Sales, Messages. 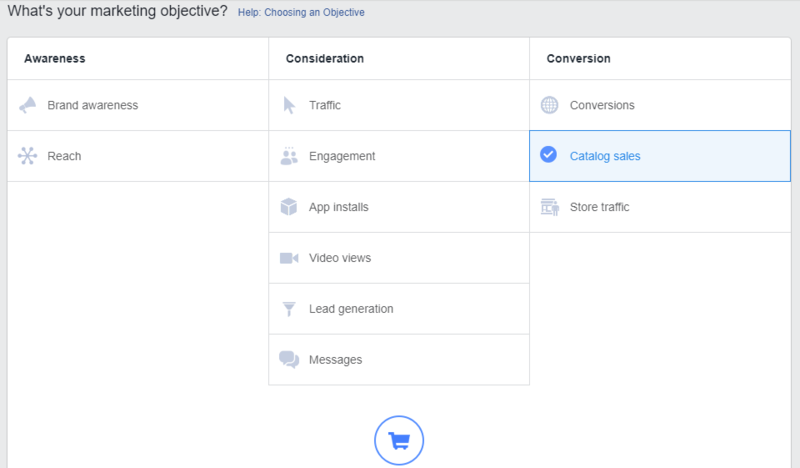 If you selected the objective app install, reach, brand awareness or catalog sales, you can skip to step #4. 3. Complete the “Traffic” section if you selected Traffic, Conversion or Messages objective and choose where you would like to drive traffic- whether to a website URL, your app, the Messenger app or WhatsApp. 4. Select Automatic Placements or Edit Placements if desired, selecting the option Messenger – Inbox. 5. Edit your Audience, Budget & Schedule, and click Continue. 6. Select the Facebook Page and Instagram Profile (optional) you would like to promote. 7. Select your ad format and finish editing your Ad. 8. Click Confirm to publish your campaign. 2. Choose an objective for your campaign. The objectives that support “Messenger Stories” are App Installs and Conversions. 3. Complete the “Traffic” section and choose where you would like to drive traffic- whether it is to a website URL or your app. 4. Select Automatic Placements or Edit Placements if desired, selecting the option Messenger – Stories. 7. Choose Single Image or Single Video as the ad format and finish editing your Ad. 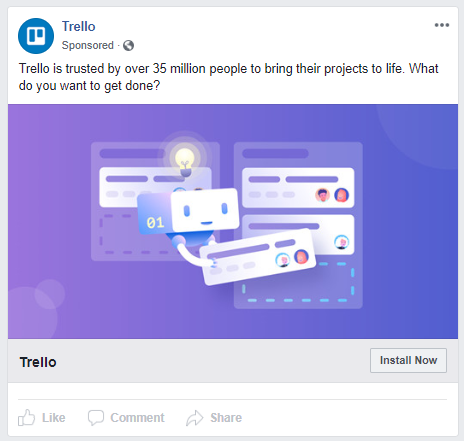 These ads appear on Facebook, Instagram, or Messenger and send people into a Messenger conversation with your business. 2. Choose an objective for your campaign. The objectives that support these ads are Messages and Conversions. 3. 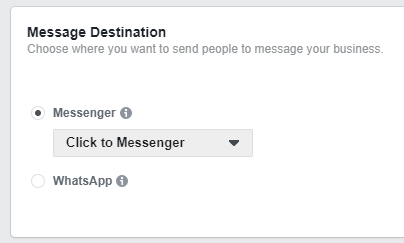 If your select Messages as your objective, in the Message Destination section, select Messenger and then Click to Messenger. 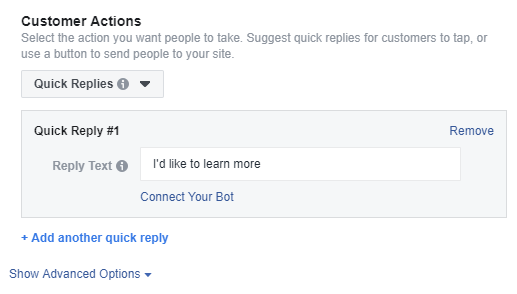 If you select Conversions as your objective, in the Conversion section, select Messenger. 4. Edit your Audience, Placements, Budget & Schedule, and click Continue. 5. Select the Facebook Page and Instagram Profile (optional) you would like to promote. 6. Select your ad format and finish editing your Ad. Standard Template: A default template with prefilled content. You can review and edit the content. Custom Template: An editable build-your-own template that lets you add images, videos, buttons and more to your welcome experience. Custom templates can be saved and reused for future campaigns. 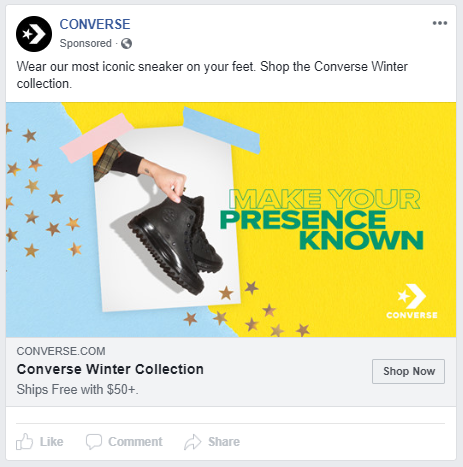 Sponsored messages are targeted promotions that you can send directly to people who have already interacted with your business before in Messenger. When using these type of ads, it is recommended to be active and responsive to follow-up conversations. 2. Choose the Messages objective for your campaign. 3. 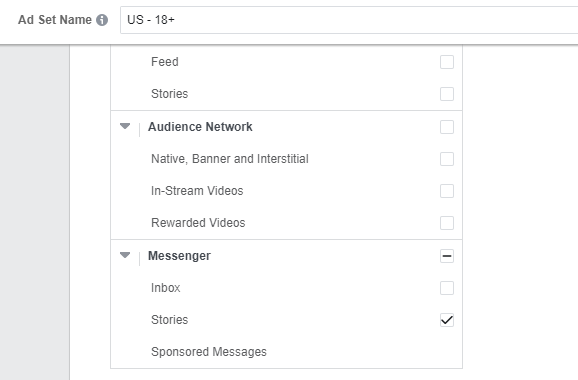 In the Message Destination section, select Messenger and then Sponsored Messages. 5. In the Message Setup section, select the format Text Only or Text & Image. Then, type your message and upload an image if you selected Text & Image option. 6. 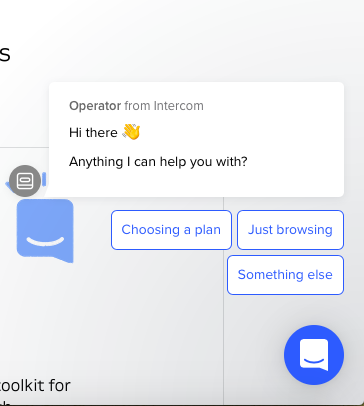 In the Customer Actions section, you can add quick replies or buttons to your message. 7. Click Confirm to publish your campaign. In today’s marketing, making conversations with your potential customers should be part of every marketing strategy. 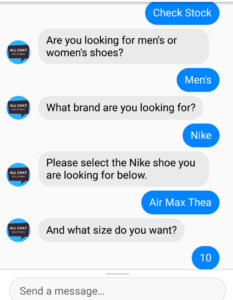 Facebook Messenger allows you to give your customers a better brand experience, cutting response time and creating personalized conversations. And don’t forget, once you have initiated the conversation, you have access to their inbox to send them messages for the rest of time. 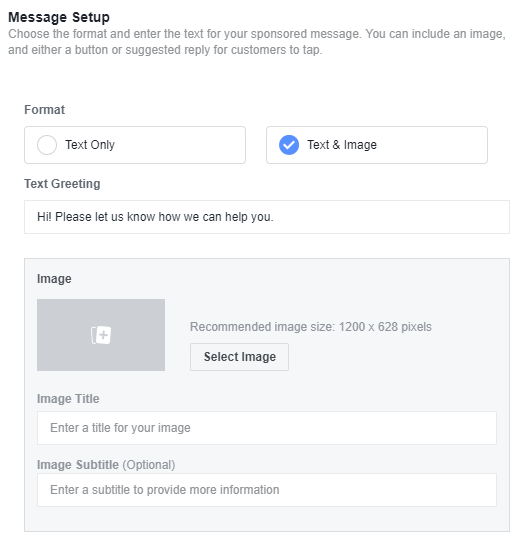 Are you ready to advertise with Messenger? If you’re unsure of how to best utilize this new marketing tool, we’re here for you. Advertising on Facebook Ads can be time-consuming and expensive without the right strategy- that’s where we come in. Get in touch with us and let us build a new Messenger advertising strategy tailored just for your business. 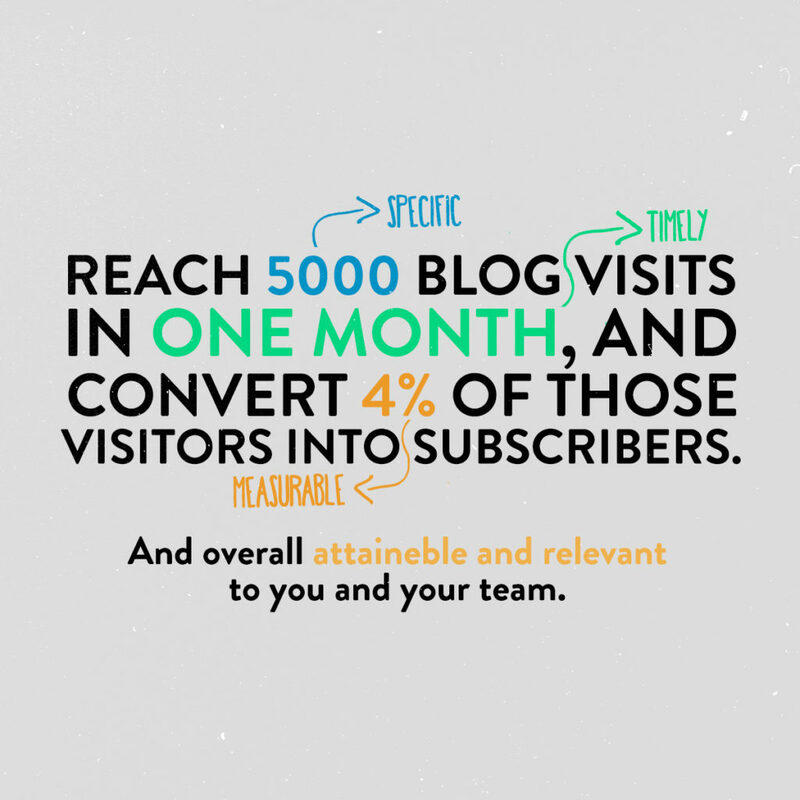 With over 500 million blogs on the Internet, attracting readers to yours is an uphill battle. A medium that began as a hobby has become one of the most essential online marketing tools today. That’s worth repeating, and remembering: it’s a “marketing tool.” The goal of a useful blog is not only to drive traffic to itself but to also generate leads and (hopefully) conversions. Here are some tips for getting the most out of your blog. No matter what your business is, finding your niche is the first thing to do before writing posts- think about who’s going to be interested in your topic, what they’re like, and what’s going to motivate them to listen to you. Once you’ve identified this niche, it’s time to create awesome Buyer Personas to better understand better who this audience is, and tailor your content to their needs. For a long time, the marketing blog strategy has been “write, write and write.” Now, analytics have made it pretty clear that audiences have become more selective and focused- content quality is far more important. You don’t have to write every day; write once a week or every two weeks- decide this based on your results and research- but more importantly, focus on writing amazing, high-quality content. There’s a glut of content on the Web. Focus on not repeating ideas already expressed thousands of times elsewhere, and instead offer meaningful, specific information- valuable content that people will actually want to read and share. Also, remember that better content will bring you more social share and more backlinks; therefore, your blog post will rank higher on Google, which means better search results. Being authentic means staying true to who you are, what your business does, and your audience. As we mentioned in a previous post about 2019 digital marketing trends, the future of marketing is more transparent, authentic, and personal. Brands need to follow suit, in the tone and topics of their messaging. Authentic writing makes audiences relate to your business, turns readers into advocates, and builds your identity and image into influence. Check this authenticity checklist to find fundamental approaches to implement in any business for a more authentic voice. Our lives are a series of stories, and we’re always looking for new ones. The best marketing copy is a story. Stories engage, excite, change minds- and sell. The personal connection we feel when hearing a story is backed by neuroscience. Information presented as a story is more memorable and involves us emotionally as well as intellectually: more areas of the brain are engaged when information is presented narratively rather than as a series of facts. Those areas of the brain are the same that become activated in real life social interactions; when you hear a story, much of your brain can’t tell the difference between hearing and experiencing it, becoming more emotionally attached as a result. To tell stories that sell, use anecdotes to lead your reader into your content and help them understand the message. Click here for more interesting facts on including stories into your writing. Think of your blog as a communication channel. Encouraging conversations in your blog posts is a great way to create engagement with your audience. As Neil Patel explains, a fantastic way to encourage conversations is to ask a question at the end of your post to invite your readers to leave comments. Another strategy to encourage conversations is to write in a more conversational tone using the words “I” and “you.” Writing in this tone will make your audience feel more comfortable and encourage them to leave more comments. Remember to respond promptly to your post’s comments to keep up with the conversation! To get the most out of your blog, you need to include CTAs (calls-to-action) in your blog posts. Without a CTA, readers who could be interested in your products or services won’t know what to do next. A CTA translates a message into purposeful behavior, and therefore generate leads and sales. Never forget that the purpose of content marketing is to present content that motivates action- in this case, becoming a lead or a sale. A CTA guides readers gently from their content experience to your products and services- or to even more content on your site, to learn more about you. Wherever appropriate, never forget to use a CTA to allow readers to opt into your email marketing list- this is essential to building a useful database. As Neil Patel says, collecting emails is the most important thing. 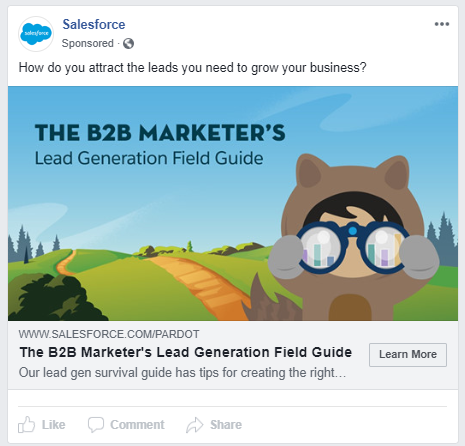 By doing so, you’ll be able to connect more directly to your leads, build a relationship, gain their trust and then sell your products and services. Writing unique, authentic and valuable content, encouraging conversations, and adding CTAs to move your audience through your website and your products and services, including collecting emails, will help your blog to be successful. At Motion Ave, we’re passionate about creating great content! If you recognize the value of quality blog posts for your business, we’d love to help you get the most out of your site. Whether you’d like us to share some tricks or create content just for you, say hello! 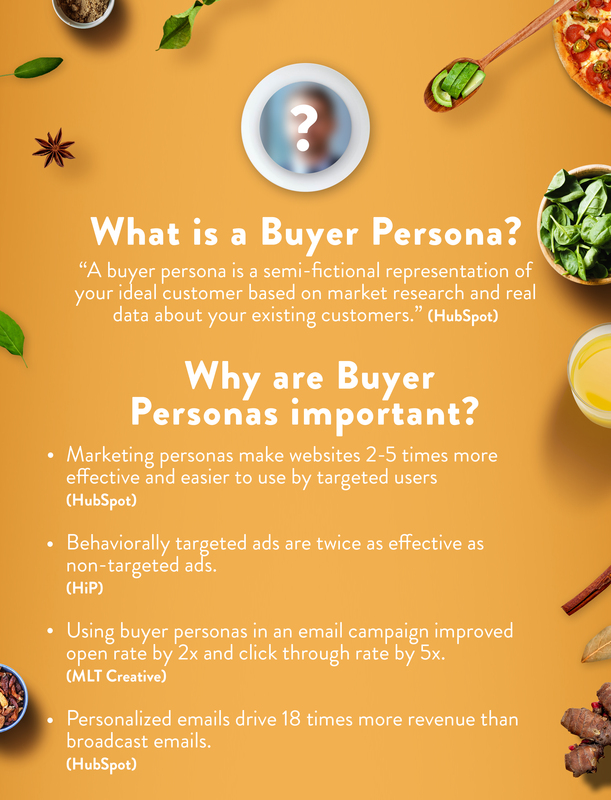 Buyer Personas are a crucial component of every digital marketing strategy; they’re essential to better understanding your target market and tailoring your content and products to their needs. All of this translates into reaching the right people to drive traffic, generate leads, and close deals. 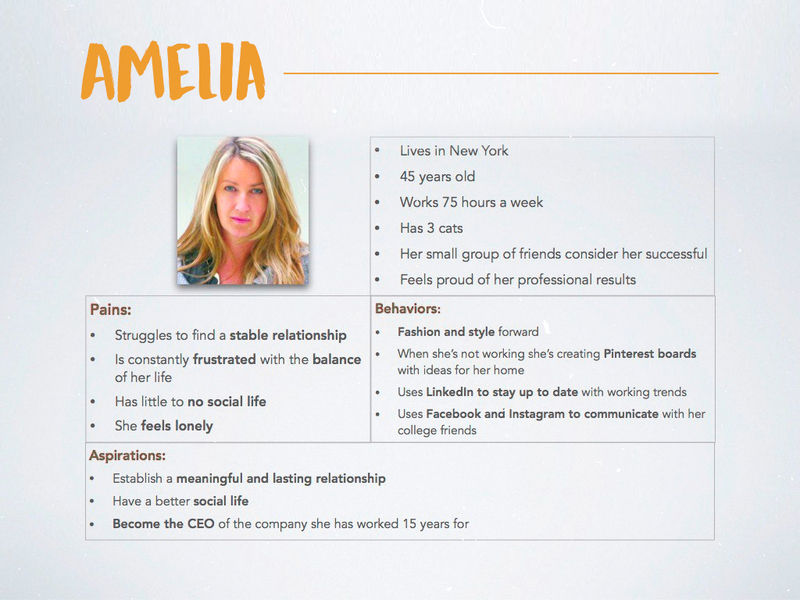 But how do you create fantastic personas? 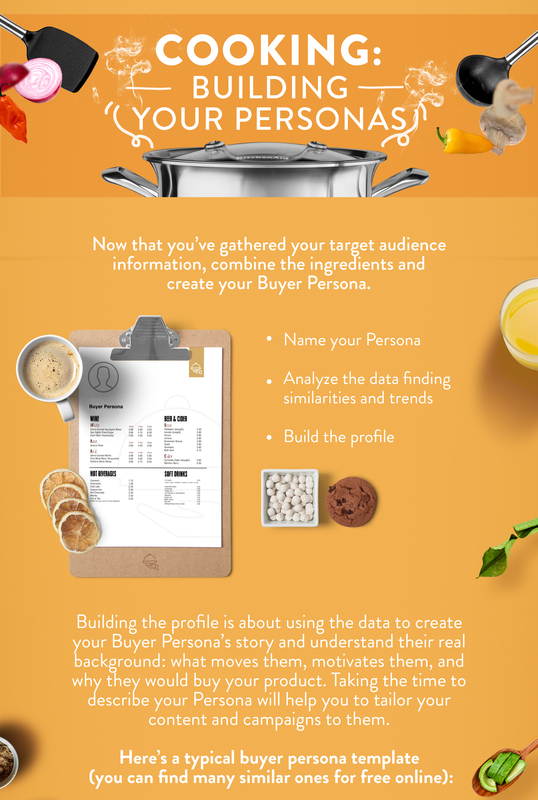 Creating good Buyer Personas doesn’t seem like an easy task, but crafting them well is like cooking a perfect meal: get the right ingredients, follow the recipe, and voilà. 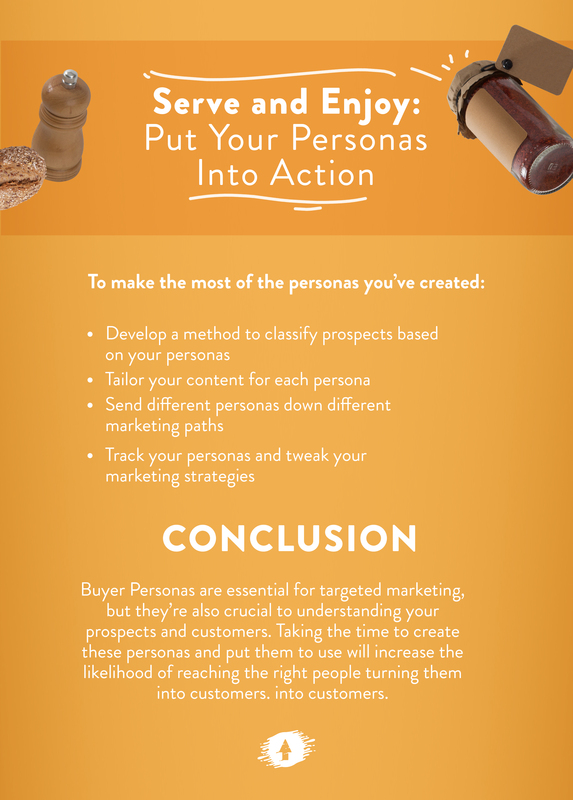 We’d like to share our recipe for awesome Buyer Personas for every business. 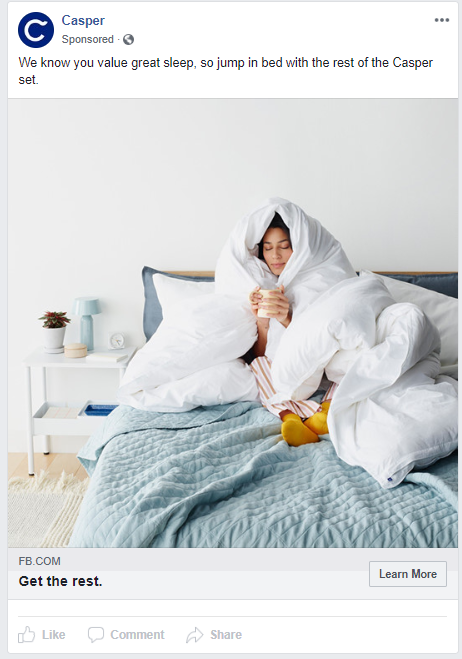 With over 2 billion monthly active users, Facebook has become a place where businesses can connect with potential customers and grow their base significantly- but if you’re building a brand, posting on their Fan Pages alone is not enough. To reach your audience and get results, you need to advertise on Facebook Ads, and you need to do it right. Users are bombarded with ads every day, and there’s a lot of competition for their attention. 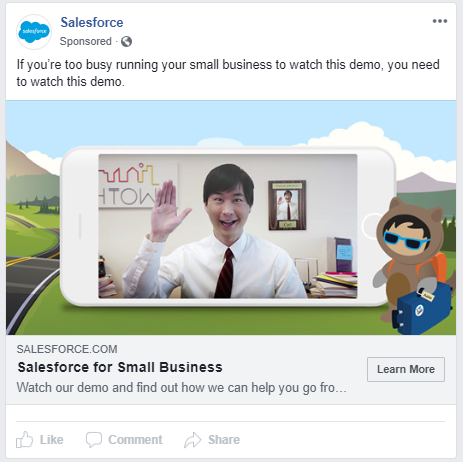 To rise above the rest, here’s eight secrets to creating killer Facebook Ads that successful brands use to optimize campaigns and spend advertising budgets wisely- you should master them, too. 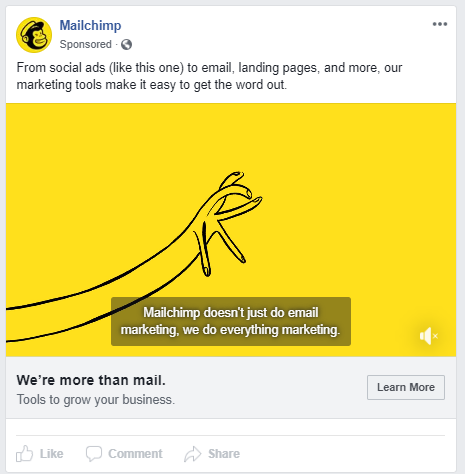 MailChimp is a perfect example of campaign consistency: their ads are simple, with a touch of humor, and reliably styled. 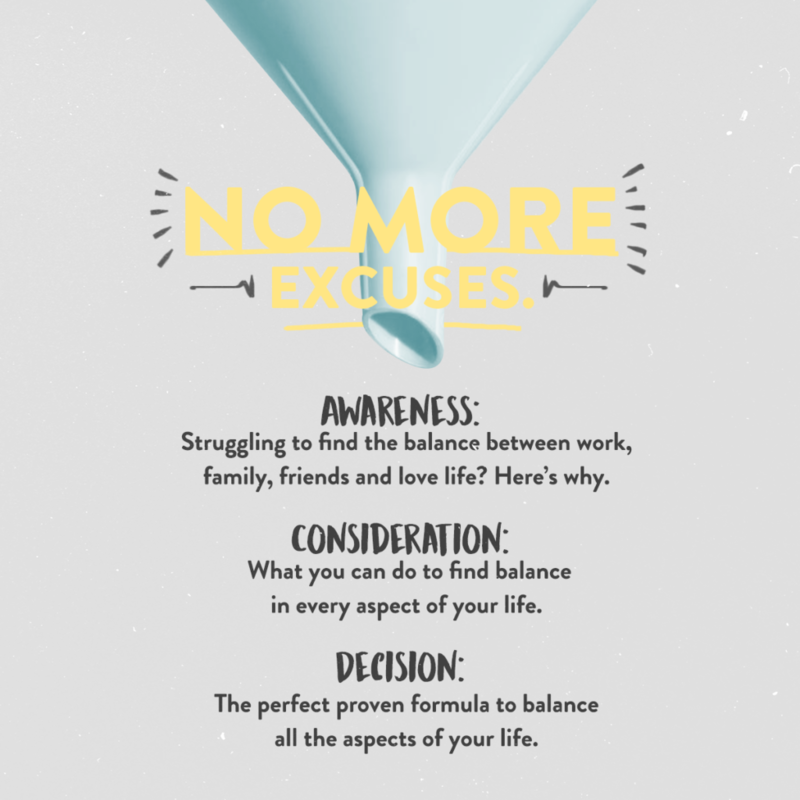 Their ads stand out in a sea of content with their bright, yellow images and short copy. Humor makes an experience emotional and memorable- employ it in your Facebook Ads to increase engagement and connection. Loosen up your language and use humor to spice up your message. Some brands adapt their ads for holidays like Christmas, Valentine’s Day, and Halloween, as well as seasonally, often to coincide with a change in product offerings. 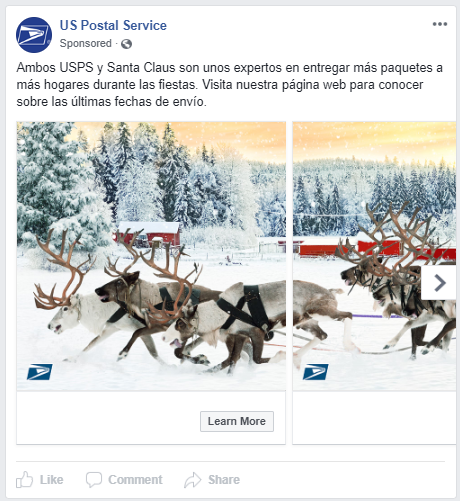 Seasonal messaging is essential; it lets you relate to your audience’s mood and current interests, and provides context for special promotions. 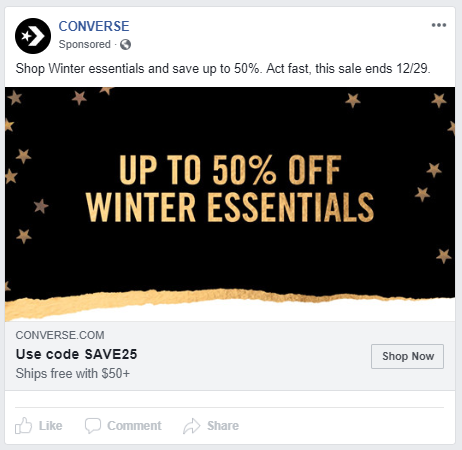 Creating a sense of urgency is a time-honored ad technique, and it’s just as effective in the fast-paced context of Facebook Ads. Phrases like “before they’re gone,” “before it’s too late,” “sales end,” are some of the phrases you could try in your copy to make consumers think they will miss a great opportunity if they don’t act fast. Targeted messaging means speaking directly to your primary audience: using language that directly addresses specific concerns or values. 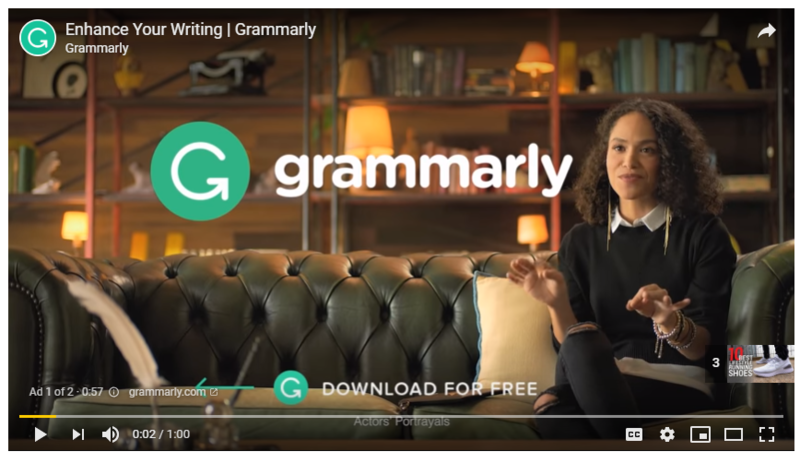 This is extremely effective, but takes work: brands need to identify the pain points and goals of their target audience before writing their copy. The message has to be personal, and feel uniquely relevant to your primary audience, while still broad enough not to alienate potential leads. 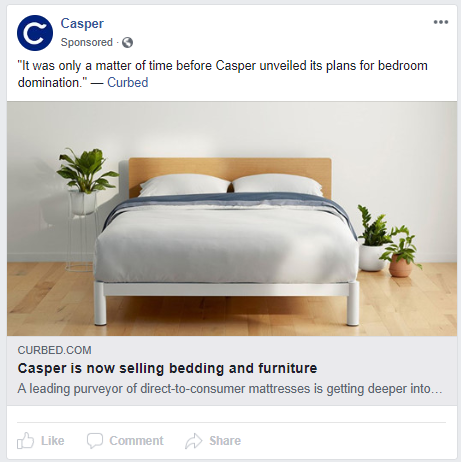 Personalization is a must when you’re writing targeted Facebook ads. 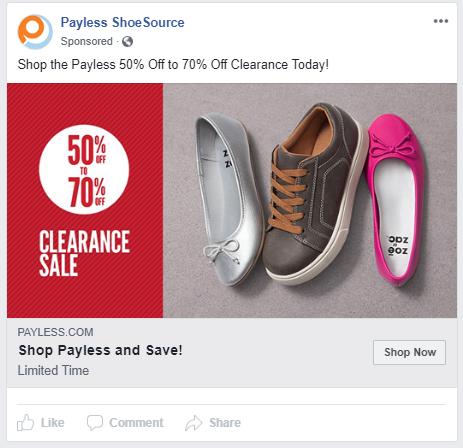 Another interesting way of using Facebook Ads is to communicate an informative, useful message to your audience, based on their needs, interests, and struggles. This technique attracts your target audience and invites them to digest your content while getting to know you as an industry leader and generating trust. In many ways this is the heart of content marketing: audiences are receiving something valuable from you in exchange for building trust and, if the information is behind a form, creating leads or valuable research data. Authority, in this case, means backing the claims of your brand with trusted entities like individuals and organizations. Authority builds credibility, whether the source is an influencer, celebrity, or industry leader. Other good examples are displaying awards or special recognition your brand or products have gained, or statistics of consumer preference for your brand over a competitor. Testimonials are another fantastic way to generate authority. By quoting well-respected industry leaders willing to speak about your brand, you can show recognition. Haven’t got any? Don’t worry- honest, well-crafted statements from real, “normal” users that your audience can relate to are also extremely effective. 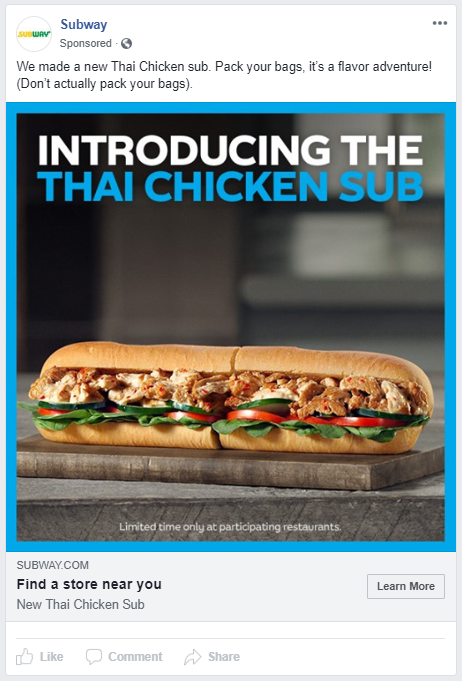 Localizing is a broader form of personalization where copy and images relate specifically to a narrowly-targeted region where the ad will be shown. As with personalization, it raises credibility by causing audiences to feel that copy directly relates to their specific interests. The most important secret? Mix and match. Combine humor with personalization, with consistency, and more. Create the perfect ad by always following your brand’s values and personality- but don’t be afraid to try something new. It’s time to get creative. Build Facebook advertising campaigns with fantastic ads! Want some help? Get in touch with us. We’re passionate about great advertising, creative content, fun design, and helping people succeed in telling their brand’s story.